Joe and Allie Teach: Flash Freebie! 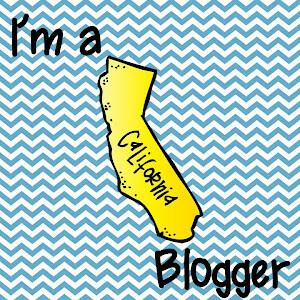 We are having our first flash freebie! 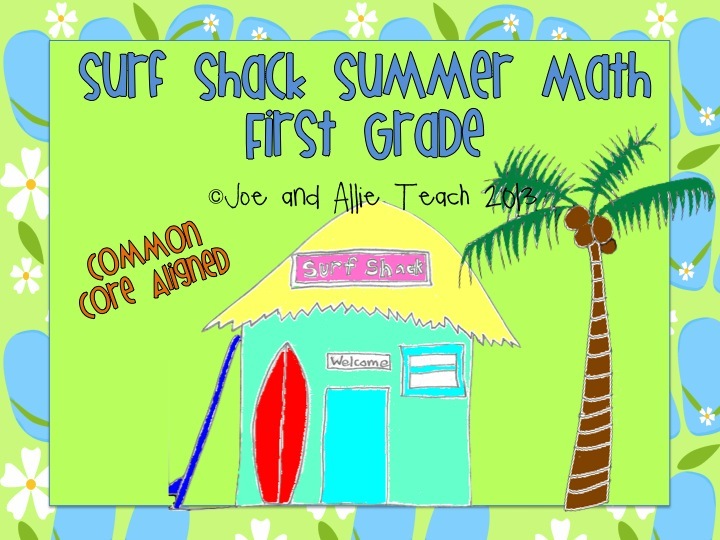 Our new "Surf Shack Summer Math" for first grade will be free for a short time this evening. Details to come on our Facebook page!